This is a must see this Christmas. Alberobello like you’ve never seen before. This beautiful City of Trulli has been chosen by UNESCO to be the first City in the World to be illuminated in colour, as they announced that 2015 will be the International Year of Light. 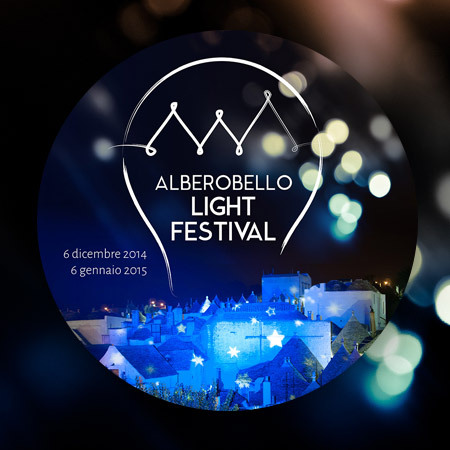 Alberobello is embracing this event, which is taking place right now, from 6th December ’til 6th January at 5pm every evening. So why not head down there to catch a glimpse of this unique coned village, illuminated in coloured beams of light, dramatically casting shadows throughout the winding narrow streets, creating a magical atmosphere. ← Father Christmas travels on a Vespa! Really?! ?